Running a pretty wide gamut this week, but I don’t think that’s a bad thing. This week is a pretty good example of one where there’s way more added than just what’s listed here, so make sure you check the updates page to see the full list of everything that went on the server. Next thing I knew, I turned around and there was a ton of awesome stuff waiting to go up. Tough times. It’s been a few weeks doing the adds this way and I’m digging it so far, so I’m going to keep it up, at least until I think of something else or it gets to be a pain or whatever. 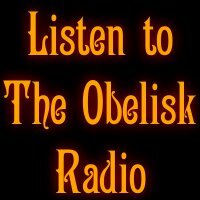 Thanks for reading and checking out the radio stream. 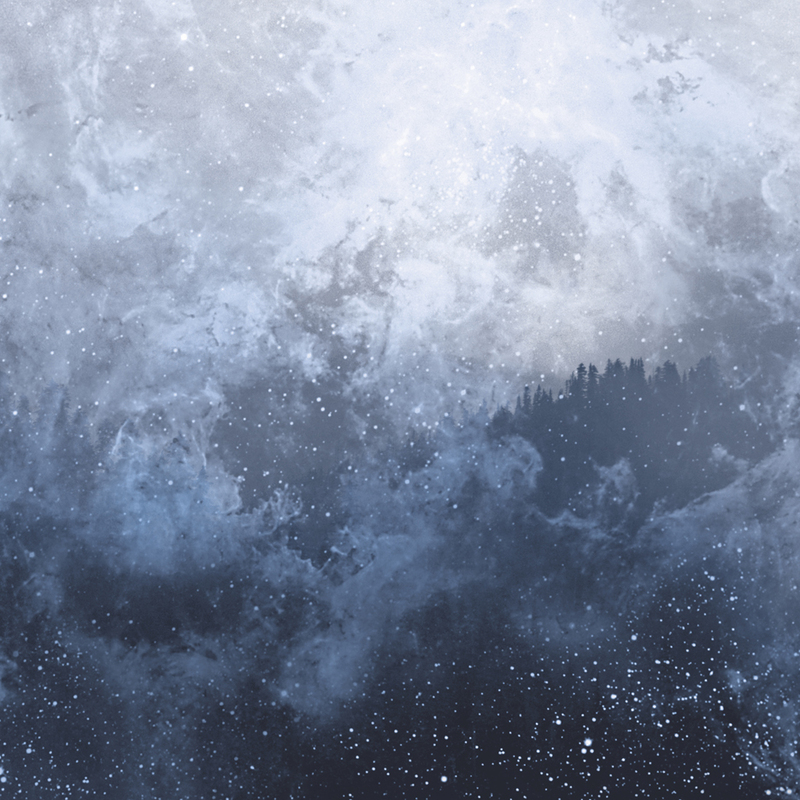 The much-awaited follow-up to 2011’s Celestial Lineage finds Washington US black metal forerunners Wolves in the Throne Room not quite ready to let go of that album yet. Celestite is intended as a complement to its predecessor, and as the first release on the band’s own Artemesia Records imprint, it comes as a particularly bold move for a band clearly looking to shirk expectation. 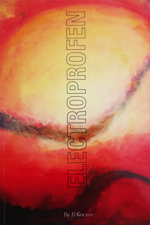 Its five included tracks are cinematic, ambient set-pieces — instrumental works that, when played at the same time as Celestial Lineage, enhance the atmospheres of those already dense songs. Of course, cuts like the 11-minute opener “Turning Ever Towards the Sun” and the centerpiece “Bridge of Leaves” have value on their own as well, but there’s little denying that the apex of Celestial Lineage in “Prayer of Transformation” is pushed further by Celestite closer “Sleeping Golden Storm” and vice versa. Anyone expecting forest screams or raging blastbeats is in for a surprise, but those who approach with an open mind will be rewarded, which has always been the case with Wolves in the Throne Room‘s work. 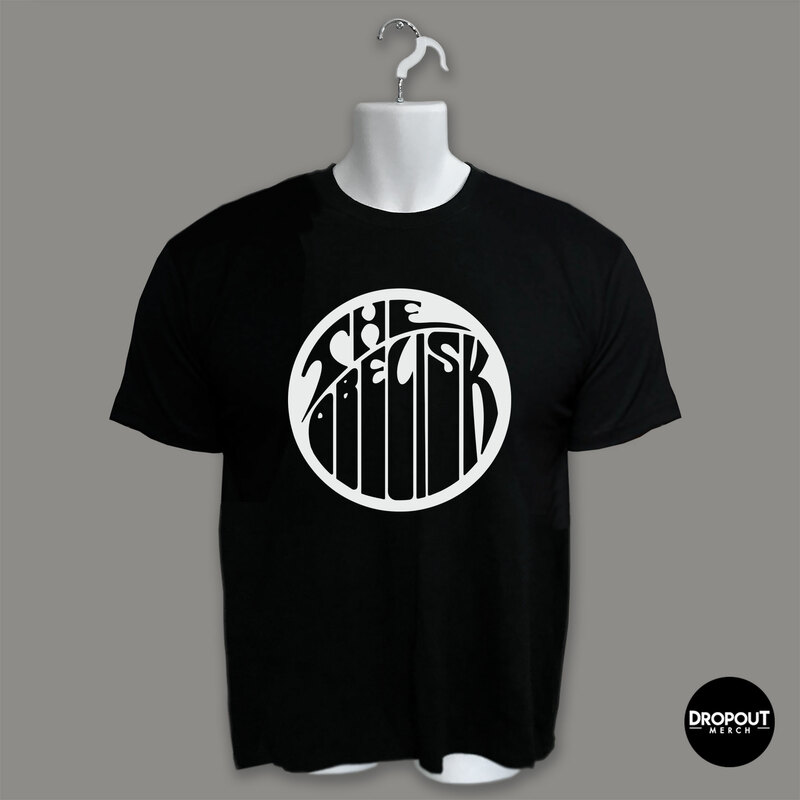 On Thee Facebooks, on Bandcamp. A band with a reach that has lasted much longer than their actual six-year run, Milligram retain a presence in heavy rock consciousness despite having really only gotten together to open for Kyuss Lives! in 2011 since calling it quits in 2002, prior to Small Stone‘s issue of their This is Class War full-length. Accordingly, the version of “Not Okay” included on this collection of live recordings from the radio station WMBR sounds like a blueprint for some of the soulful heavy vibes Lo-Pan would conjure in their early going. Also included are covers of the Misfits (“We are 138”) and Black Flag (“Jealous Again”), so in addition to hearing Milligram — which in 2000 when Live on Pipeline was recorded was comprised of vocalist Jonah Jenkins (see also Raw Radar War), guitarist Darryl Shepard (see also Hackman, Black Pyramid, Blackwolfgoat, The Scimitar, etc. ), bassist Bob Maloney and drummer Zephan Courtney — tear into some of their own material, there’s also a look at their punkier roots. Shepard has begun a series of digital releases of his bands with this, so look out for more. All are available for name-your-price download through his Bandcamp. On Thee Facebooks, on Bandcamp. 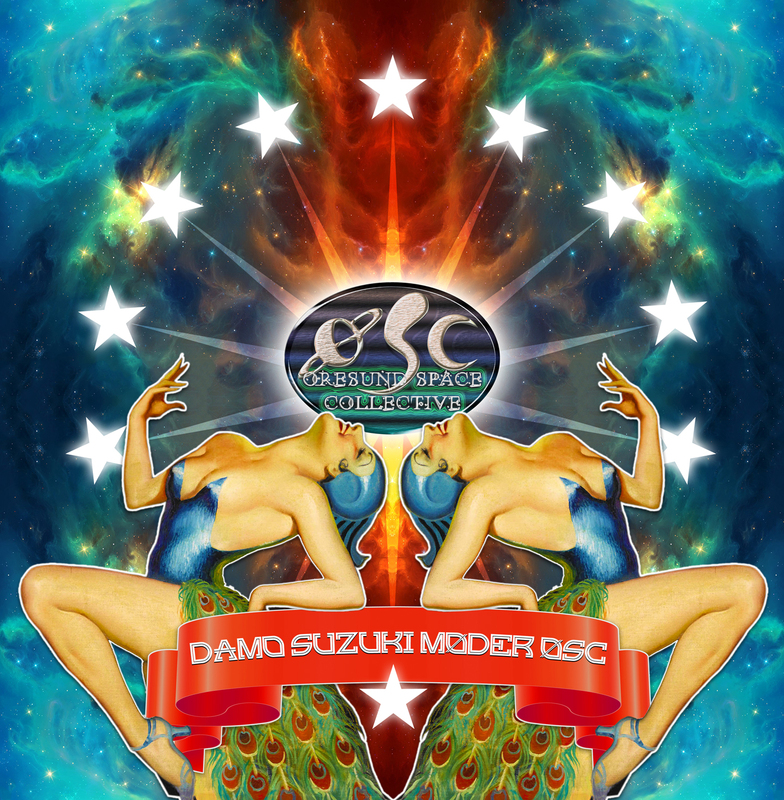 Captured live and largely improvised on Valentine’s Day 2013, the 3LP Damo Suzuki Møder Øresund Space Collective indeed proves a match meant to be. The Danish/Swedish space jammers and the krautrock legend — Damo Suzuki has released decades’ worth of solo output and collaborations, but is still best known for his contributions to Can — offer no single piece under 14 minutes long, so I guess as jams go, these worked out. The six inclusions are immediately exploratory, and while at just over two hours, the meeting of these expanded-mind entities can feel a bit like traveling through a wormhole where you snap back to consciousness on the other side and wonder how you got there, each piece also takes on a life and movement of its own, propelled by ceaselessly creative guitar work, engaging rhythmic nod and, naturally, a near-constant swirl of effects. Suzuki‘s voice echoes through “Dit Glimtende Øje” as though beamed in from another galaxy, and his first contact with Øresund Space Collective results in vibrant, cosmic jams that push through the psychedelosphere. On Thee Facebooks, on Bandcamp. Chilean four-piece A Sad Bada specialize in post-sludge that is lurching and atmospheric in kind. White Rivers and Coldest Chains is their first full-length, with it they offer five extended tracks of crushing density and grueling nod. They skirt the post-metal line — guitarists Gastón Cariola and Fernando Figueroa, who founded the band in 2008, keep a steady supply of airy echoes on hand throughout — but as a cut like the 11-minute “Hide and Grieve” shows, they’re never quite looking to get away from the sludgy churn of their slower-than-thou progressions, bassist Roberto Toledo and drummer Alejandro Ossandon expertly holding together the songs as Figueroa offers vicious, throaty growls over top. 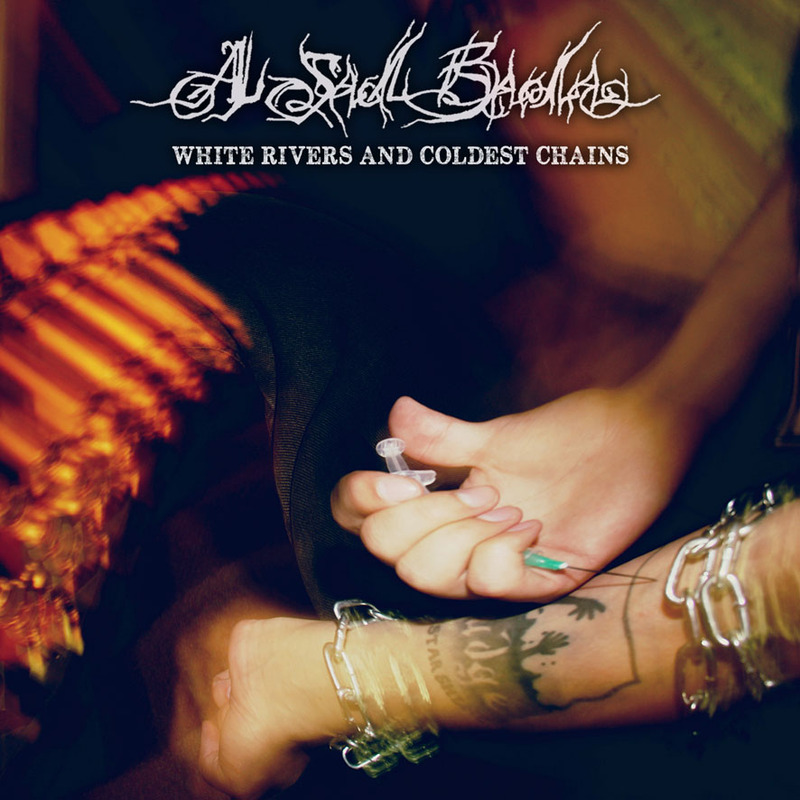 White Rivers and Coldest Chains (out on Australis Records) is intended as a slog, and it is one, but the soundscape that A Sad Bada enact over the course of the album has more appeal than just its tonal weight or extremity. There’s a darkness at its heart that comes from more than just the music itself, and that bleeds from the speakers with every oozing riff. On Thee Facebooks, Australis Records. 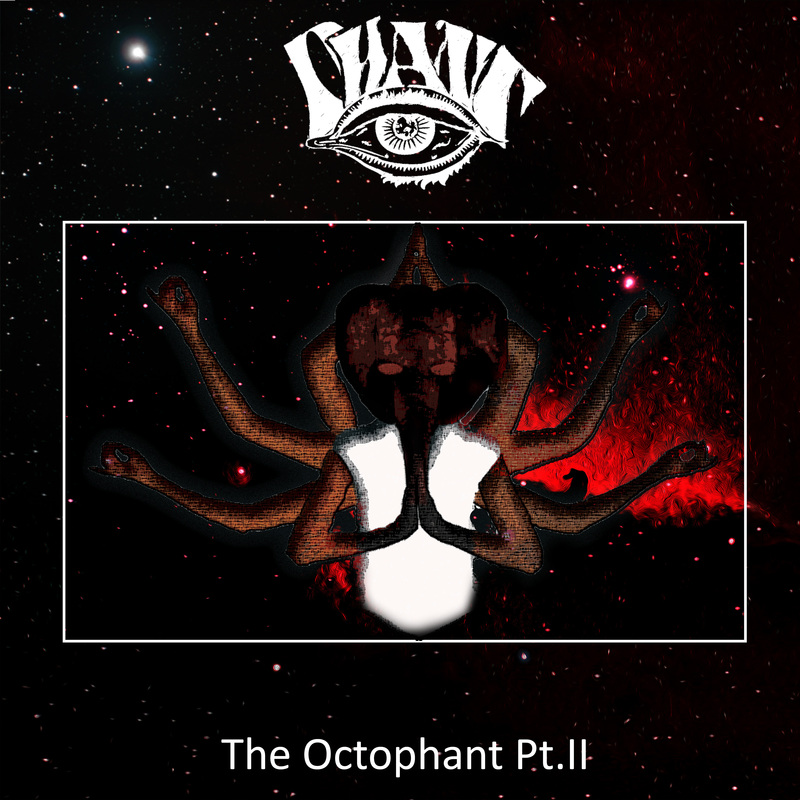 Newcomer Swedish trio Phant return with their second self-released, digital-only EP in less than a year’s time, bringing their eight-armed elephant mascot deeper into a heavy-riff melee over two more extended tracks and an outro with The Octophant Pt. II. Like their predecessors on The Octophant Pt. I (review here), “Nativitas/Hakaisha” (13:53) and “Magna Cael” (9:31) blend cosmic doom and heavy rock tendencies, finding a cohesive balance of aggression and groove along the way, subtly adding effects amid echoing vocal interplay from bassist Jesper Sundström and guitarist Anton Berglind while drummer Elias Sundberg taps into reaches no less spacious via a constant-seeming wash of cymbals. Found sounds, samples and other sundry weirdness caps The Octophant Pt. II in “Outro Pt. 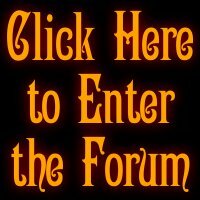 II,” with tales of UFOs and government coverups. How long Phant might continue this series of EPs, I don’t know — they can at least get a trilogy out of it if they want; I’d take another 26 minutes of this no problem — but the heft the three-piece bring to bear across “Nativitas/Hakaisha” and “Magna Cael” also shows they’re more than ready to tackle their debut full-length, should they decide to go that route next. On Thee Facebooks, on Bandcamp. 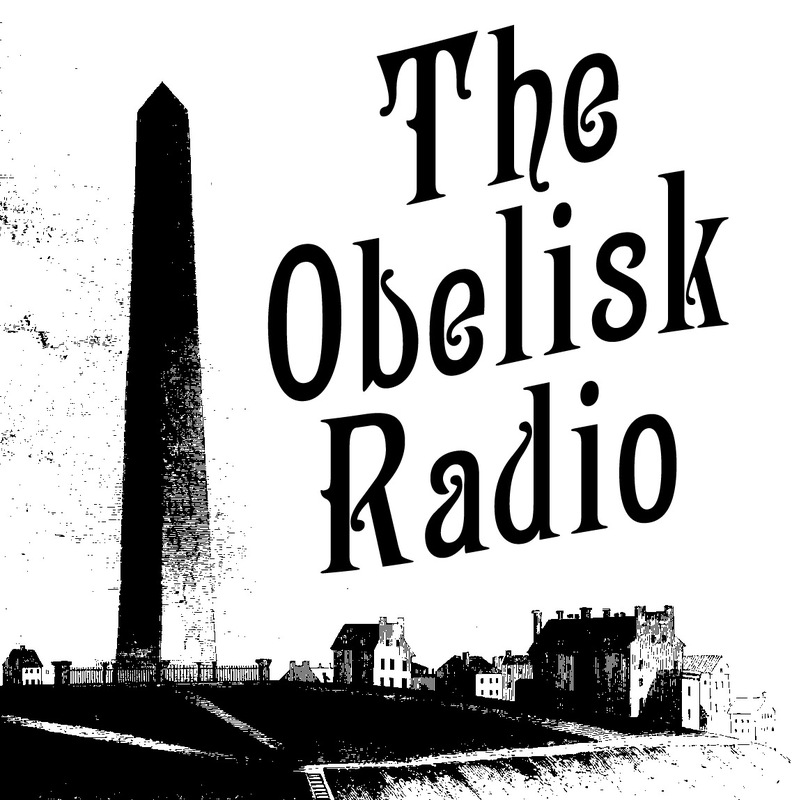 Other adds to The Obelisk Radio this week include Novembers Doom, the four-way split between Naam, White Hills, Black Rainbows and The Flying Eyes, as well as Recitation, Sunwolf, Godflesh, Dylan Carlson of Earth‘s solo-project, Drcarlsonalbion. For the full list, check the updates page. This entry was posted	on Friday, June 6th, 2014 at 1:50 pm	and is filed under Radio. You can follow any responses to this entry through the RSS 2.0 feed. You can leave a response, or trackback from your own site. There goes another 0.083 seconds.